Western Washington is taking a beating! 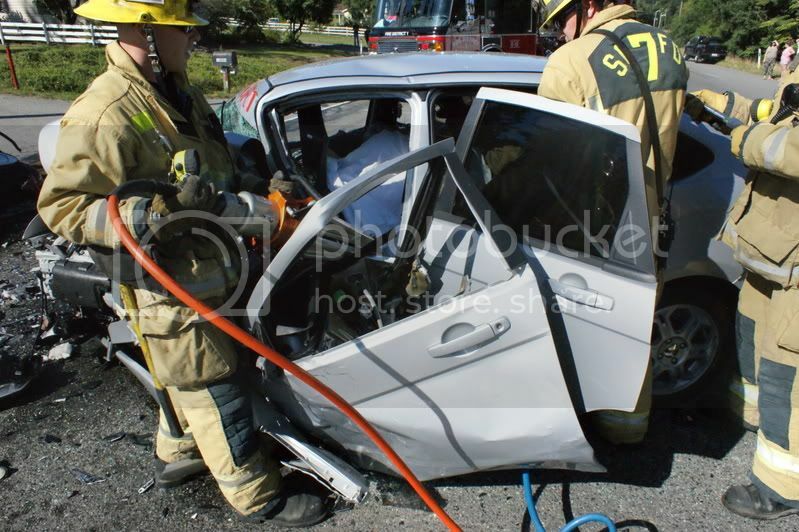 Today Ladder co. 72 had a good MVC with entrapment on S.R. 9 in Clearview. Units Units responded to the report of an MVC with unknown injuries. 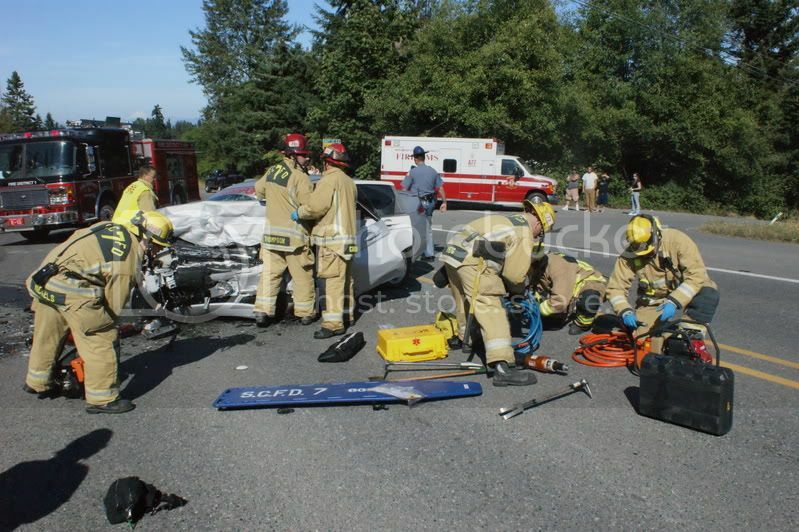 Upon arrival, M71 had two vehicles high speed blocking with 2 red patients entrapped. L72 was added to the response. At around 02:30 on the morning of September 11th(343), Snohomish County toned out a Residential Fire for District #7 in the Maltby area on 83rd Avenue. Another working fire in the Fernwood section of Snohomish County for "C" shift today. Quite the procession to honor the fallen Seattle Officer. Were you guys a part of it? Did you cover for Seattle? Hi Chad. I left some comments in your discussion in Aerial Operations. Just my thoughts and rants. Thanks, Brother. I need to bounce a few things off you, I like the way you think things through..we should talk. I have no time. I'll call as soon as I can. Did you see the video posted on your Forum? Unfortunately it ends just before you declare you're about to lose your lunch, but the effect is there none the less. Let me know what you think! Dunno if this will show up, but its a pic my daughter took I thought you might enjoy. Brother Chad...It was great to finally meet you. Sorry I wasn't able to come and hang on Saturday; I had my daughter to look after. I hope we can get you up here again, maybe in the warmer months and do a little recreating...maybe some fly fishing for some monster Grayling or Salmon. Im glad I finally got the opportunity to meet you and there couldent have been a better place. I had a lot of fun learning things from a true truckie. Thank you for all your teachings, stay safe and keep in touch. Havin' hot time in the city! Actually, I can came in on call back and missed out on the hot stuff, just a lot of defense and overhaul. Lost our favorite spot for pancakes on a Sunday morning. Roof came in right after the interior lines pulled out. Call me, we need to talk about class...time is short!! Lodging is set!